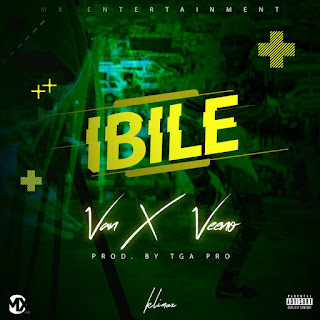 Most Anticipated track IBILE is blazing hot. van an upcoming artist, a blogger and so on found the music industry fun and decided to drop this one for the Xmas Nd the new year to come, with him is Veeno with the golden voice, a fast rising artist who have sang some songs...... Enjoy the track !!! 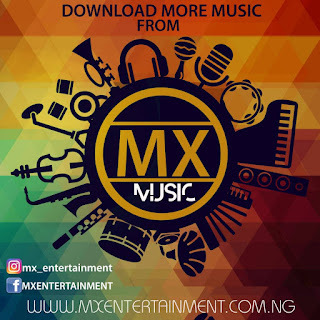 IBILE TO THE WORLD!!! 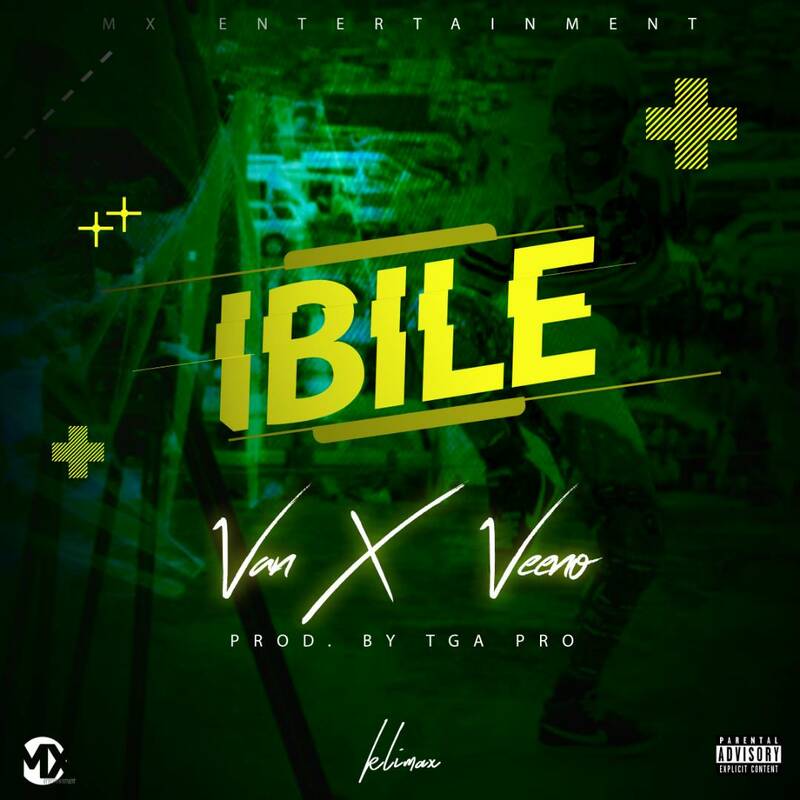 1 Response to "Music: IBILE - VAN X VEENO"